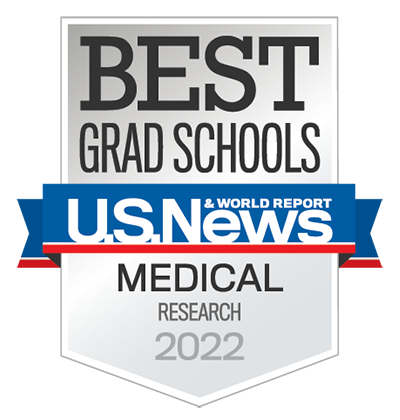 Among the David Geffen School of Medicine at UCLA's students, faculty and alumni are some of the most recognized and decorated individuals in the medical and research communities. The relentless UCLA appetite for success has become a tradition and legacy, setting an example for future generations of scientists and physicians. Reza Ardehali, MD, PhD inducted into the American Society for Clinical Investigation (ASCI), established in 1908, is one of the nation’s oldest and most respected medical honor societies. 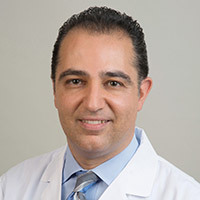 Siavash L. Kurdistani, MD inducted into the American Society for Clinical Investigation (ASCI), established in 1908, is one of the nation’s oldest and most respected medical honor societies. 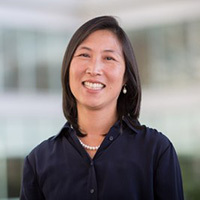 Maureen A. Su, MD inducted into the American Society for Clinical Investigation (ASCI), established in 1908, is one of the nation’s oldest and most respected medical honor societies. 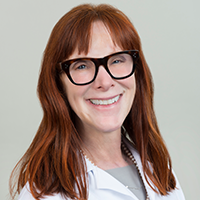 Deborah Krakow, MD inducted into the Association of American Physicians, founded in 1885 and is composed of members who are leading senior physician scientists and are competitively selected.